6,836 others viewed this post. 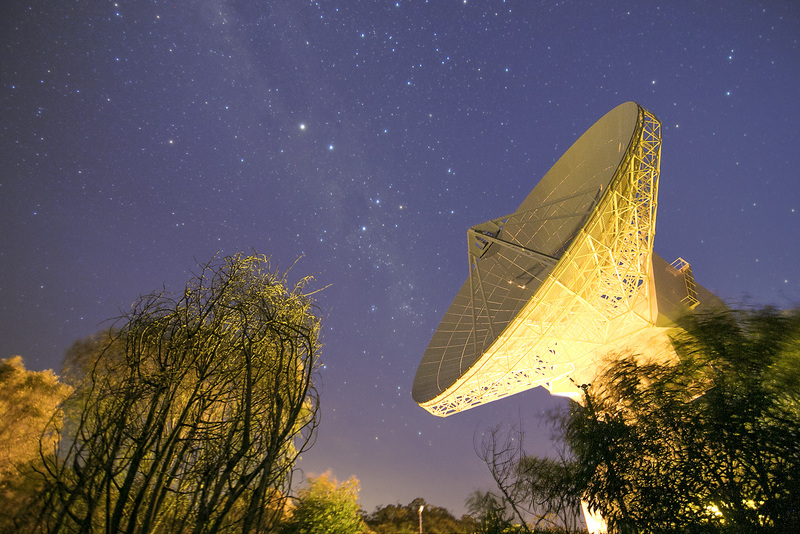 The first of a few photographic studies of this beautiful 35m tracking station I had the privilege to photograph this weekend for ESA! Pictured here facing east, the antenna was in operation communicating with the GAIA mission and slowly tracking across the sky! GAIA is doing detailed measurements to create a 3D map of the Milky Way. This image is on ESA’s homepage today, and their space image archives and (still) available free with Creative Commons – thank you ESA! Also, here is a time-lapse video I shot showing 40 minutes of deep space tracking in 3 seconds.